Are you looking to have a professional tan? Do you have a special occasion coming up or do you like to have that radiant glow all-year round? 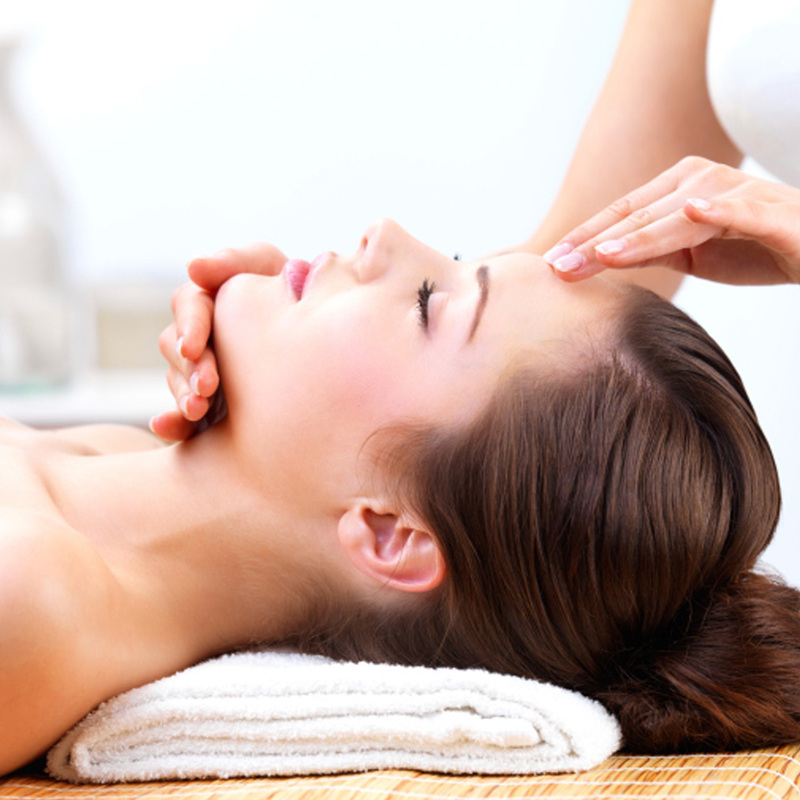 At Vibe beauty clinic we know that if you look good you feel good. 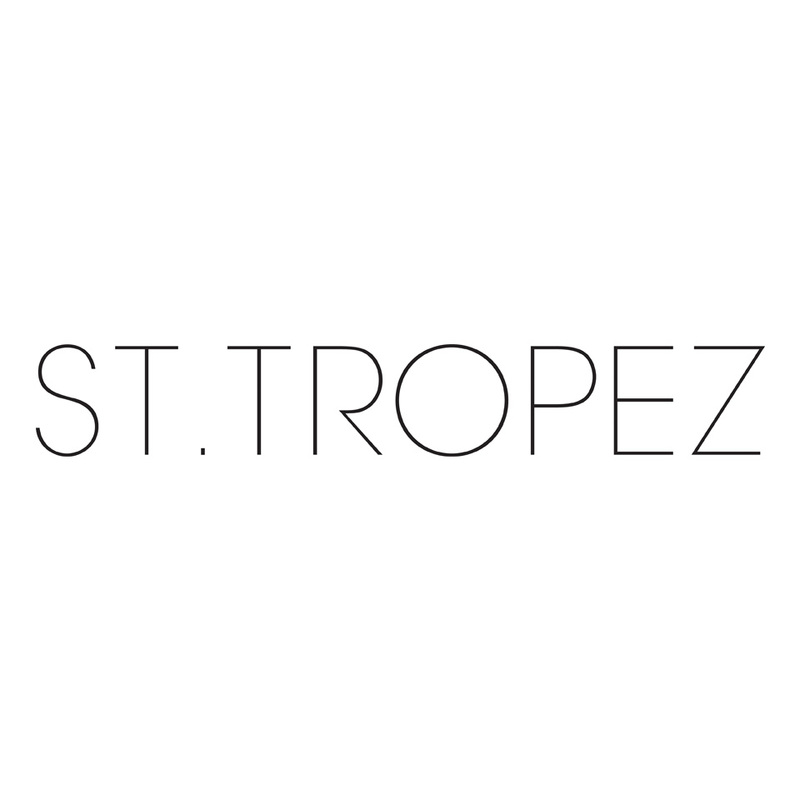 We use St Tropez exclusively in Vibe beauty clinic to give you that flawless and professional looking tan. We offer both manual application and spray tan for a natural looking, streak-free tan to suit your skin tone. 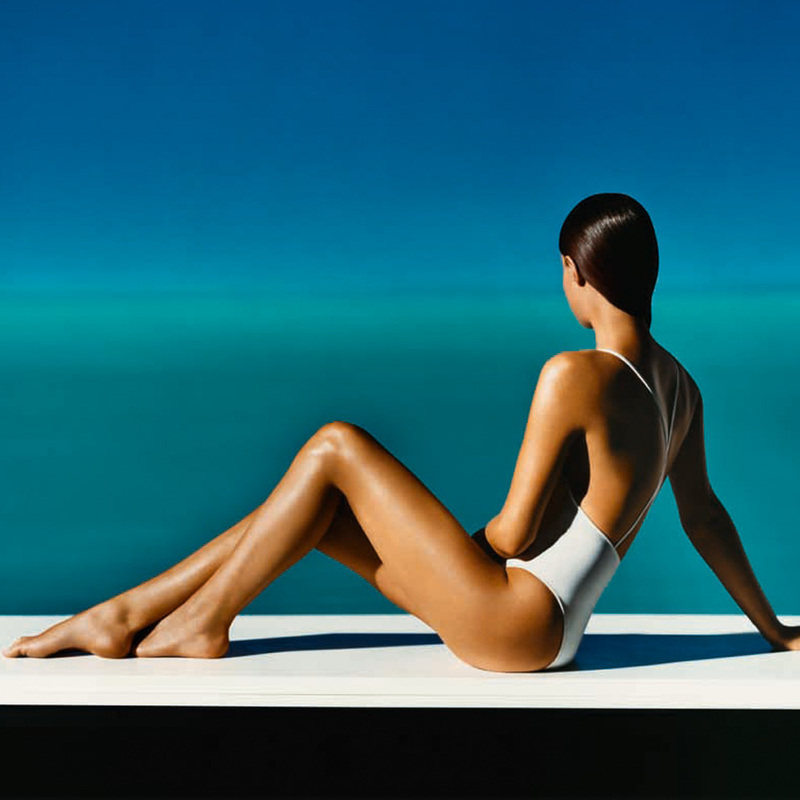 We are fully trained and qualified in St Tropez tanning systems and can offer expert advice on the correct product for you that will work in harmony with your natural colourings. 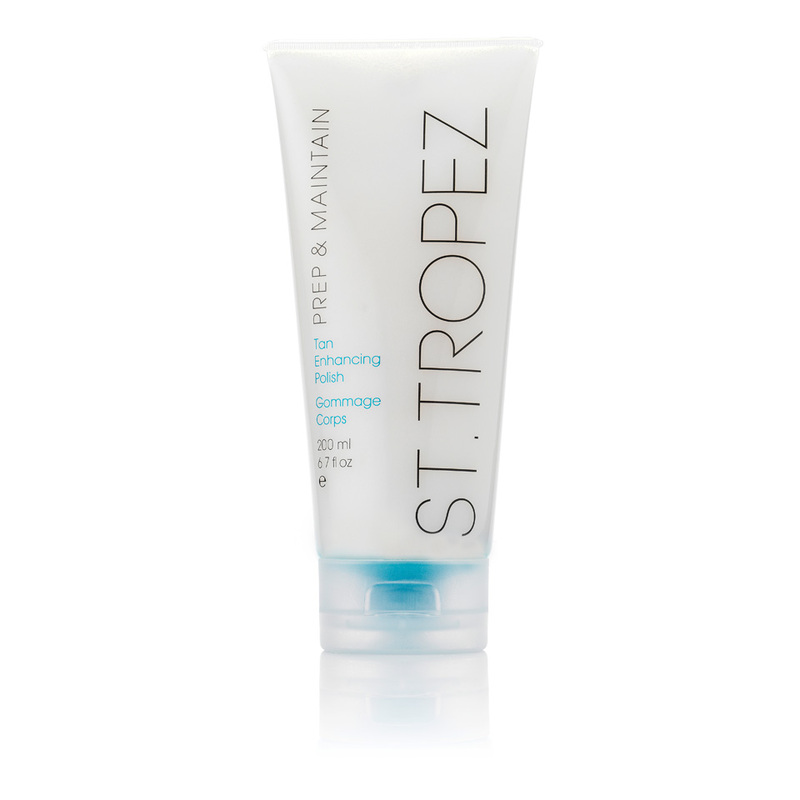 We are also an official stockest of St Tropez tanning products to help you prepare for and maintain your radiant glow. 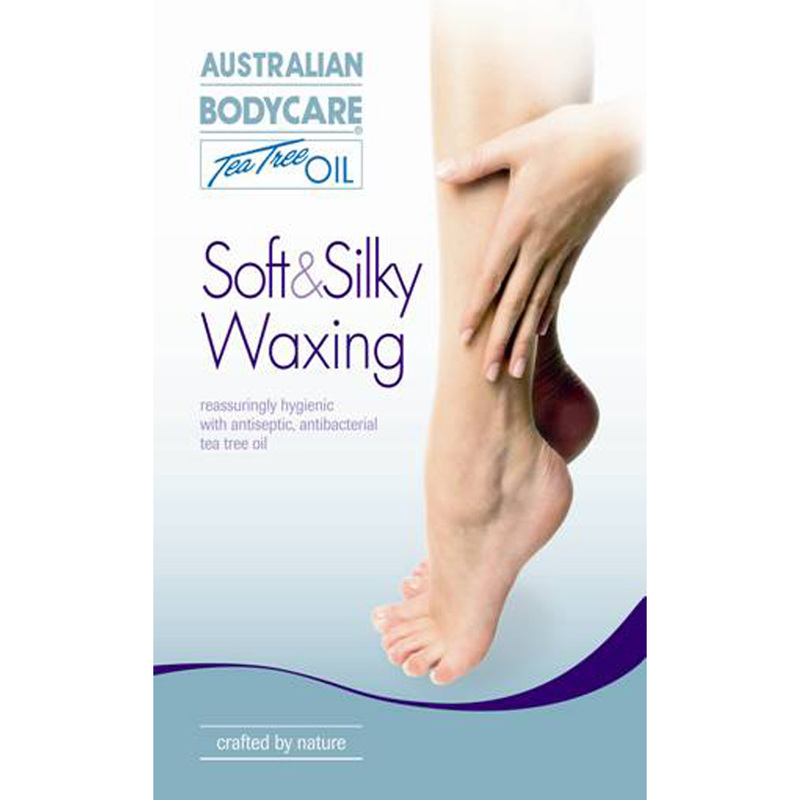 As part the manual application you will receive a full body exfoliation and moisturisation of the relevant areas and a professional application of St Tropez Bronzing Lotion. This method should ideally last 7-10 days and is hydrating so will benefit a body that is prone to being dry or dehydrated. 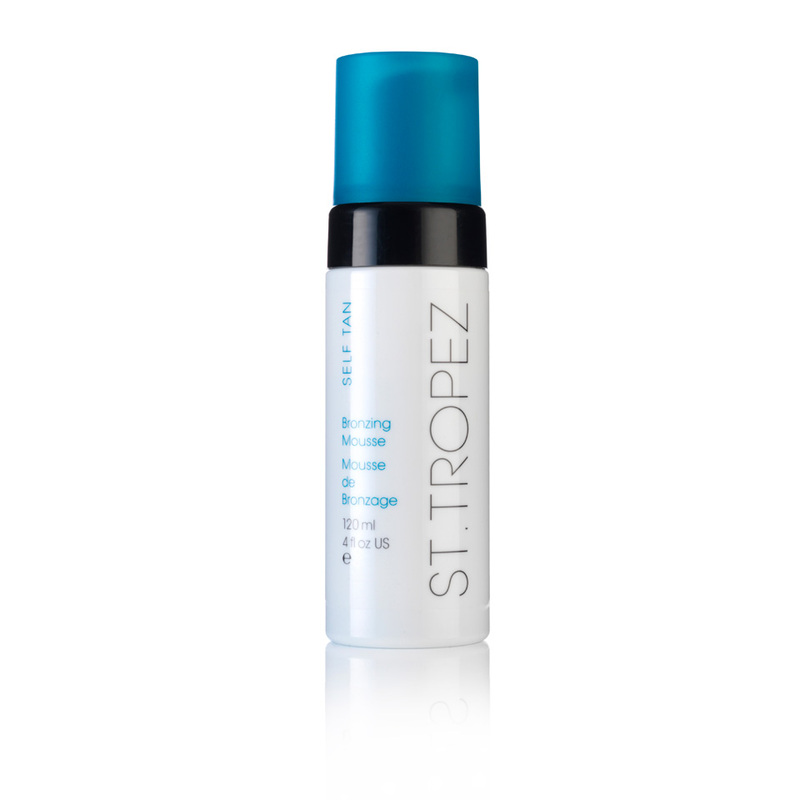 After selecting the appropriate St Tropez Bronzing Mist, available in classic, sensitive, dark and new express, you will receive a professional full body application. The Bronzing Mist will dry on your skin in just a few minutes leaving you to get on with the rest of your day. 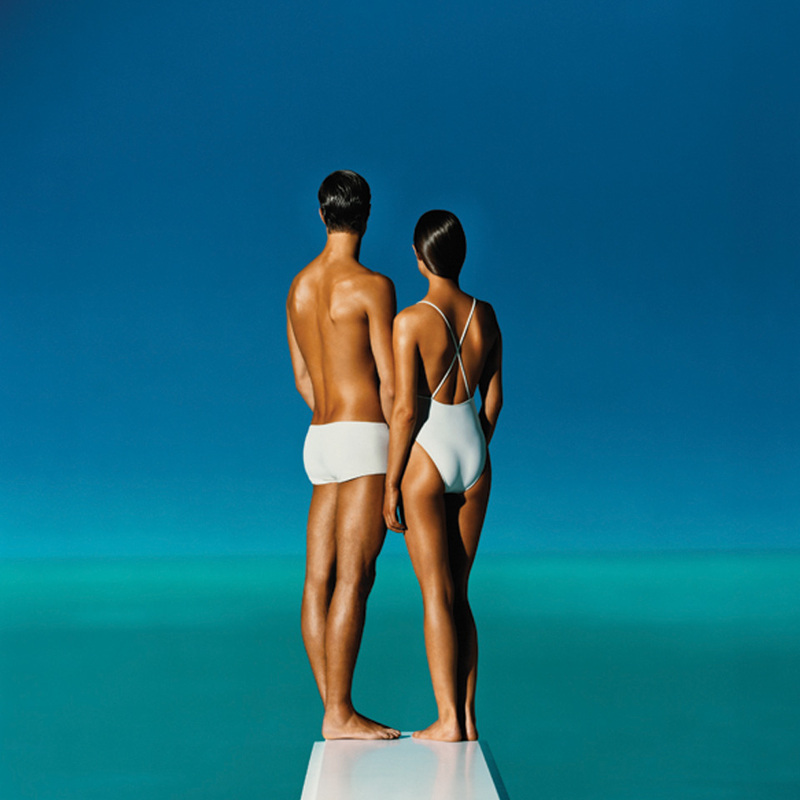 For information on how to effectively maintain your tan, please ask our in-house expert and we will be delighted to help.